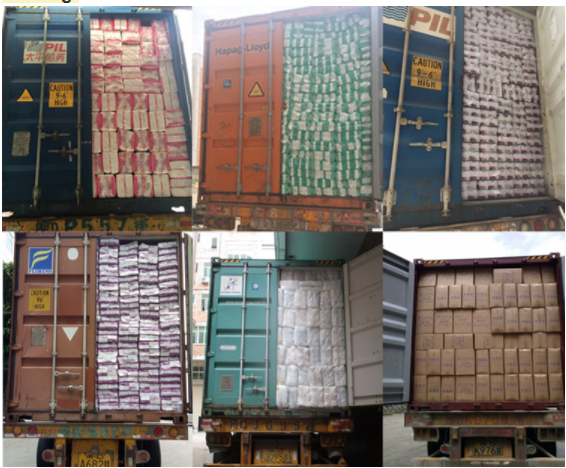 Our company is located in Tianjin City, which is near Tian jin Port, it just cost us few domestic charge if we export our products from our company. Our production capacity is large enough, so we'll shorten our production time as possible as we can. Our main products are sanitary napkin, Adult Diaper, sanitary pad and Pet Pad. The Airlaid paper wrap with S. A. P. Absorb fluid instantly and sufficiently, locks it away without leakage and flowing back. 1.Are you a qualified manufacturer? 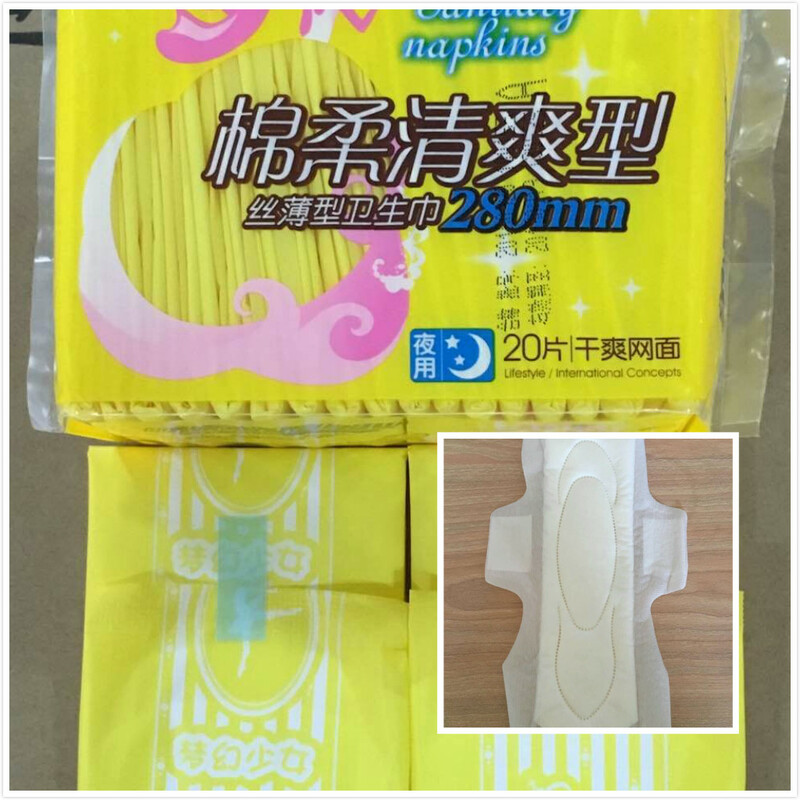 specialized in Baby Diaper, 400mm sanitary towel, Adult Diaper and other Hygiene Products. A: Mix 1-2 Size in 20FT, and 1-4 Size in 40HQ container. Support LCL. A: The delivery date is about 25 days after confirmation of payment and design. A: T/T,30% deposit in advance and 70% balance before shipment. You can provide your account like DHL, or you can call your courier to pick up from our office. 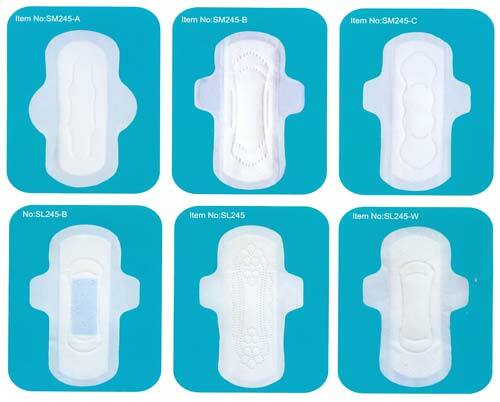 Looking for ideal 350mm Lady Sanitary Pads Manufacturer & supplier ? We have a wide selection at great prices to help you get creative. All the 350mm Blue Core Sanitary Pads are quality guaranteed. We are China Origin Factory of 350mm Anion Chip Sanitary Pads. If you have any question, please feel free to contact us.